Nothing reminds me more of France than lavender. In summertime Provence is awash with a sea of purple, the heavenly scent of lavender drifting on the breeze. I have introduced a selection of beautiful lavender gifts, handmade in France which celebrate the beauty of lavender and the traditions which surround it. Made from freshly picked lavender, Fuseaux de Lavande or Lavender Wands date back to 18th Century Provence. Traditionally given as a wedding present to symbolise love and happiness, fuseaux de lavande are a beautiful alternative to the lavender sachet and are perfect to nestle in linen cupboards or wardrobes to give garments a wonderful aroma of lavender. Today few artisans continue to hand make these elegant lavender wands, it’s a time-consuming process and one that takes dedication and dexterous fingers. 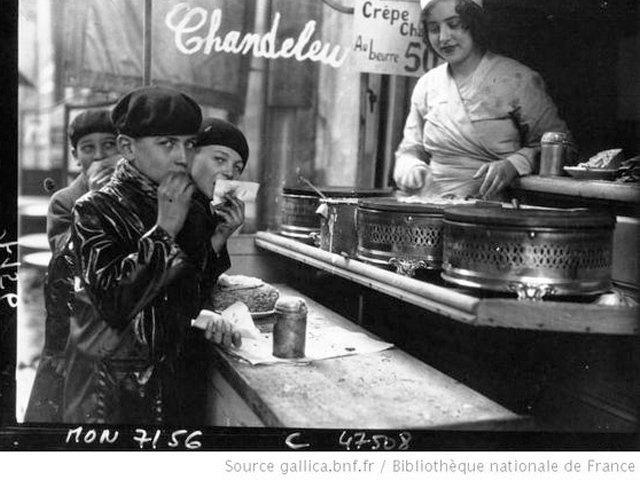 Back in mid-summer I was fortunate enough to find a lady living in Provence, who today still makes the fuseaux by hand during the summer months. 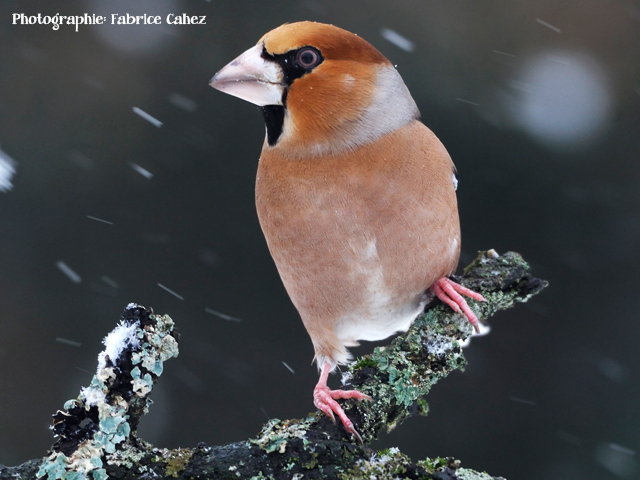 I instantly fell in love with the fuseaux, their history and the ‘savoir-faire’ that is needed to make them and knew they’d make the perfect addition to my Le Jardin Perdu gift site. The fuseaux can only be made from late June until early August when the stems of the lavender are supple enough to be worked by hand. Gently the lavender stems are folded back on themselves to form a protective case around the lavender flowers. 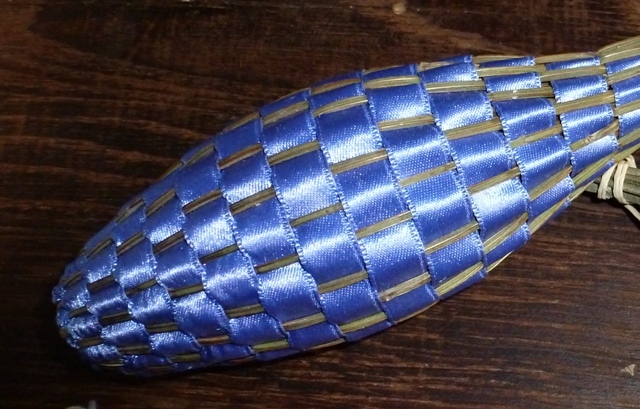 Ribbon is then woven throughout the stems to form the beautiful fuseau. 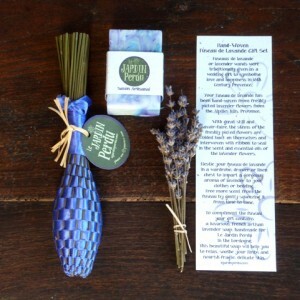 To celebrate this charming French tradition I have created a collection of lavender gifts which include a lavender wand. The Hand-woven Fuseau de Lavande, Lavender Gift Set contains a fuseau de lavande and a luxury, handmade French lavender soap. 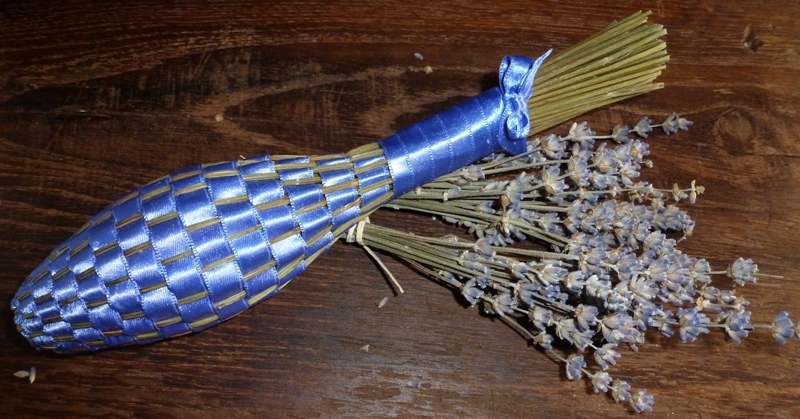 Hand-woven Fuseau de Lavande, Lavender Gift Set. For the ultimate French lavender experience I have created the Panier de Jardin: Lavande à l’Ancienne. 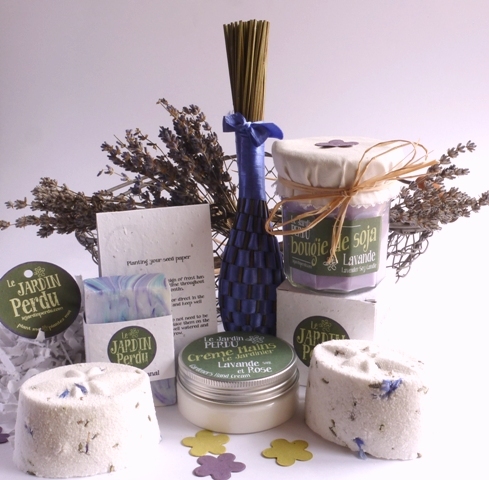 Deluxe Lavender Gift Basket. A beautiful antique harvest basket containing a fuseau de lavande, a French lavender soap and lavender bath bombs handmade in the Dordogne, lavender bath crystals and a lavender-scented soy candle both made in the Hérault region of France and a pot of lavender and rose hand cream, made in the Charente region of France. All the products are made by French artisans from natural, organic ingredients. 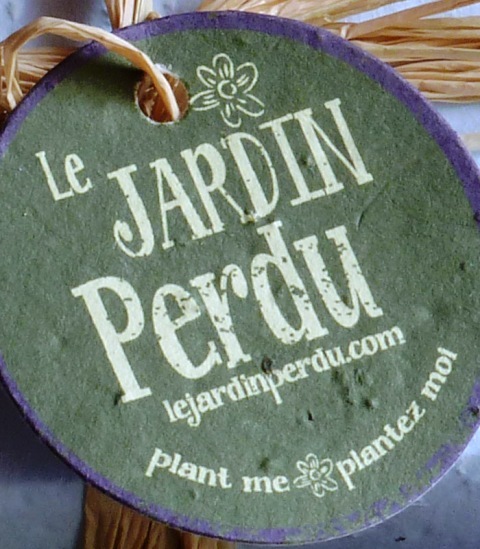 My Le Jardin Perdu packaging is made from plantable wildflower seed paper, which means that once these gifts have been enjoyed, rather than being thrown in the dustbin, the soap wrap, bath salt box, gift tag, message card and the shredded paper which lines the harvest basket can all be planted in the garden or in a pot where they will grow into gorgeous wildflowers for butterflies, bees and other wildlife to enjoy. Inside the pretty ribbon casing of the fuseau, the lavender flowers are drying, preserving their essential oils and scent so that it can be enjoyed for years; from time to time just give the fuseau a gentle squeeze to release more of the heavenly aroma. The making of the fuseau is a wonderful Provence tradition, and I hope that like me you will fall in love with the simplicity, yet beauty of these freshly picked lavender flowers encased in satin ribbon.